The Chinese company Xiaomi is always famous for its premium features included in their smartphones. The most attracting feature of Xiaomi is premium features within low price pack. Now what happens in the gadgets world is that most companies are concentrated themselves over the RAM. Almost all the mobile manufacturers are providing a RAM of atleast 2GB or 2GB above. Xiaomi also follows the pack and the new gadget is coupled with a RAM of 4GB. The strategy of Xiaomi is clear that in a few years they want to lead the smartphone market. 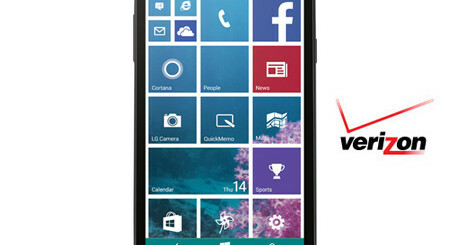 The unveiled the handset back in January of this year. Now they have released it at a media event at Beijing. Gadget has a got a back panel made of 3D curved glass and the front panel is made of 2D curved glass. This gives an elegant and classic look to the gadget. Display measures to be 5.7 inches with a screen resolution of 2560*1440 pixels. It is also supported by 515 PPI and got Sunlight Display Technology which enables a clear vision of the screen even in bright sunlight. 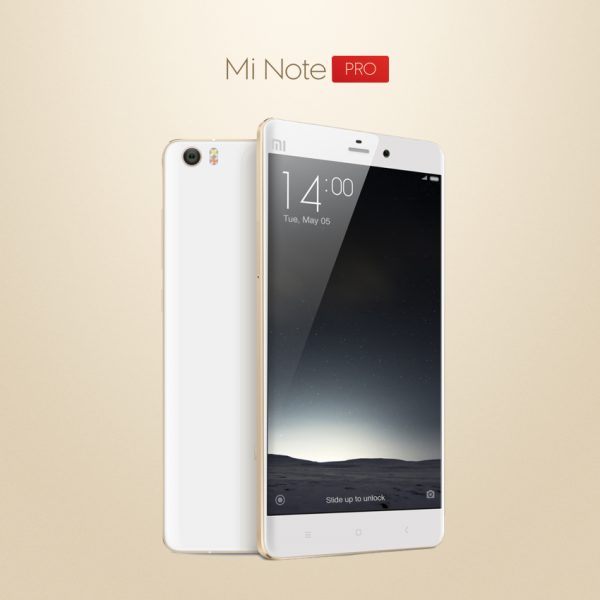 Mi Note Pro is packed with a Qualcomm Snapdragon 810 with 64 bit. The processor possesses an Octa-core chipset with Adreno 430 GPU. This fine processor is backed by a LPDDR4 RAM of 4GB. It is also supported by an internal storage memory of 64GB with a feature of eMMC 5.0 flash. This smartphone functions on Android platform of the version 5.0 Lollipop backed by the indigenous user interface from MIUI6. Rear camera of the new smartphone has got a power of 13MP with the feature of Optical Image Specialization. It is supported by Sony IMX214 CMOS with Qualcomm 14 bit image processor coupled with 6-elememt f/2.0 lens. The snapper has got certain other features like DSLR peak focus indicator, auto leveling, adjustment for colour temperature and flash suggest. Front cam comes with a 4MP camera coupled with 2 micron pixels. This camera has got a unique feature of dim light performance which enables the user to capture images even in dim light. The battery comes to be with a capacity of 3090mAh. This one has got a quick charging slot of 2.0 with 9V of 1.2A having twin charging modes. This helps in juicing up the battery upto 70% in just an hour. This handset supports network of LTE CAT 9 with a downloading speed of 450Mbps. With these entire premium features the handset succeeded in obtaining an AnTuTu score of 63424, which places it along with the top smartphones available in the market now. The new phablet costs about CNY 2999 which is approximately $483. The company has come up with a Mi Selfie Stick which costs CNY 49 or $8. This stick will make it easy to handle the smartphone. It will roll out in Chinese markets by May 12. When it comes to foreign markets it is expected to launch in Indian markets first and then it will find its way to other world markets.